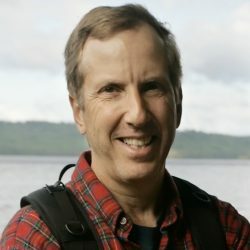 Tux Turkel writes primarily about energy issues affecting Maine. 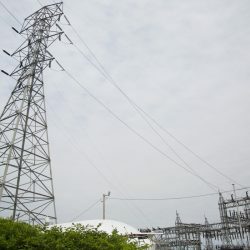 Over the years, he has gazed into the spent-fuel pool at the now-gone Maine Yankee nuclear plant, looked across Casco Bay from atop Wyman Station’s smokestack, and toured power plants and wind farms across the state, but remains confused about why electricity doesn’t leak from our wall sockets. 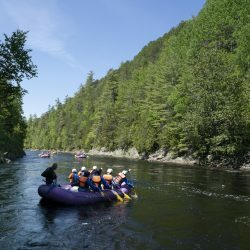 When he’s not trying to make sense of dense regulatory filings at the Public Utilities Commission, he’s likely to be hiking in the mountains or visiting Maine’s coastal islands in his small motorboat. A graduate of Emerson College in Boston, Tux lives in Yarmouth with his wife, youngest son, a cat and a guinea pig. 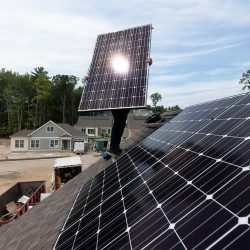 Reflecting regional trends, the supply side of home electricity bills will rise 14 percent, from 7.9 cents per kilowatt hour to a 10-year high of 9 cents. 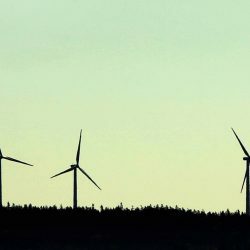 The company blamed the billing snafu on a rash of retirements which left it shorthanded. 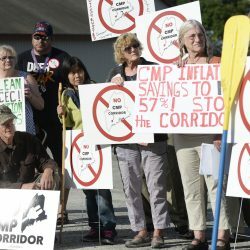 The kind of public resistance that sank the Northern Pass effort now has CMP reworking its transmission line blueprint. 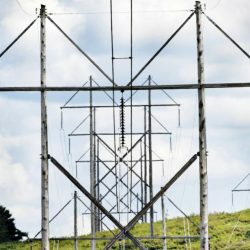 Despite aggressive policy goals, the industry’s at a crossroads as transmission capacity expenses undercut its potential. 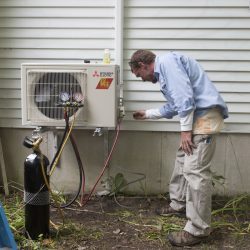 The state’s energy-efficiency experts promote the latest versions for winter heat, if they’re installed and used correctly, to reduce fossil-fuel emissions. But some installers say it’s best to use them any time but winter. 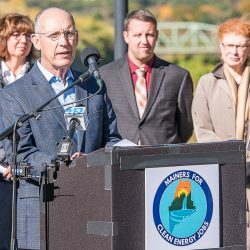 Maine’s next leader has the potential to alter the state’s priorities, and each of the four candidates has distinctive views on renewables, regulations and CMP’s proposal in western Maine. 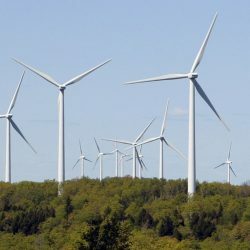 An analysis concludes the transmission line through western Maine would only redirect existing hydroelectricity, not reduce carbon emissions. 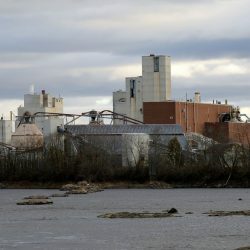 Business groups say the economic benefits of the 145-mile project outweigh drawbacks.